Gates Racing is timing belt and belt producer. 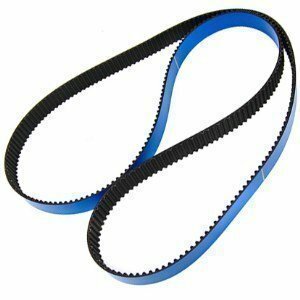 Gates Racing produces orginal belts and reinforced belts for racing uses. 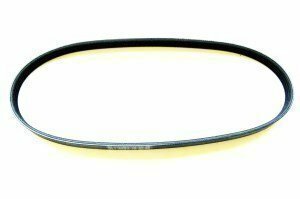 Gates racing fuel hoses are suitable for regular gasoline, E85 ethanol and diesel. Available in 3.2, 4, 5, 6, 7, 8, 10 and 12 mm diameters. 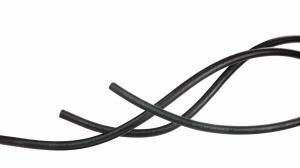 These Gates Racing fuel hoses are designed for methanol, E85 and ethanol, regular gasoline and diesel applications.. Available in 6, 8 and 10 mm. 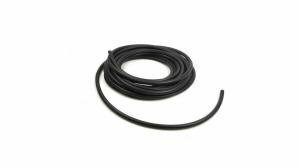 Gates Racing 8 and 10 mm fuel hoses which are designed to withstand submersion in the gasoline tank. Complies with SAE30R10 requirements. 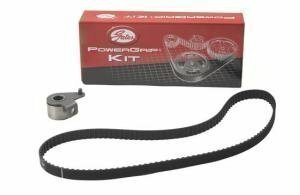 OE-quality Gates timing belt kits including guides and hardware.